Grove City is a suburb of Columbus with a population of 39,266. Grove City is in Franklin County and is one of the best places to live in Ohio. 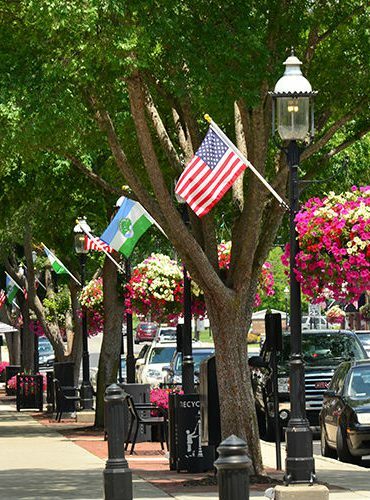 Living in Grove City offers residents a suburban feel and most residents own their homes. In Grove City there are a lot of parks. Many families and young professionals live in Grove City and residents tend to lean conservative. The public schools in Grove City are above average. 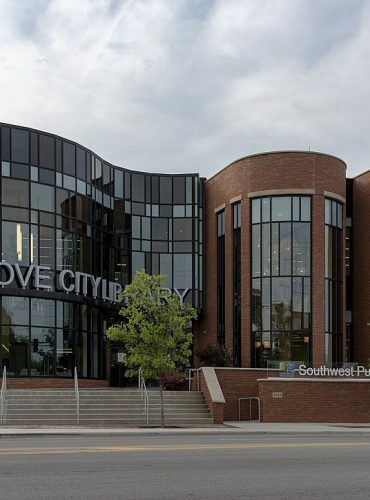 What about cost of living in Grove City , OH? The median income in Grove City , OH is $66,403 and the median home value is $160,300, which should give you a pretty good idea of its affordability. Grove City , OH is also the perfect place to break in your new shoes, due to its WalkScore ® of 26.3745. Seller’s Rep: Charles G Skinner VIP Realty, Inc.
Seller’s Rep: Lisa McAndrew Plowman Properties LLC.